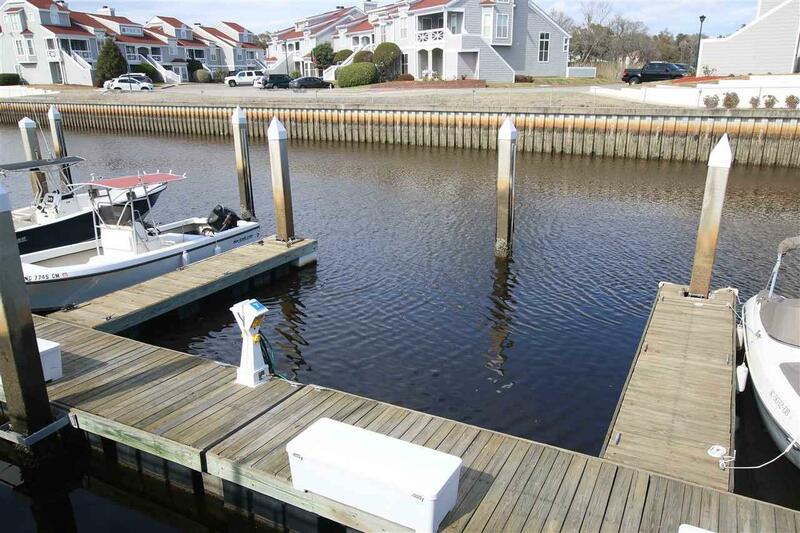 4396 Baldwin Ave S-7, Little River, SC 29566 (MLS #1806078) :: James W. Smith Real Estate Co.
30' boat slip in the beautiful community of Mariner's Pointe. 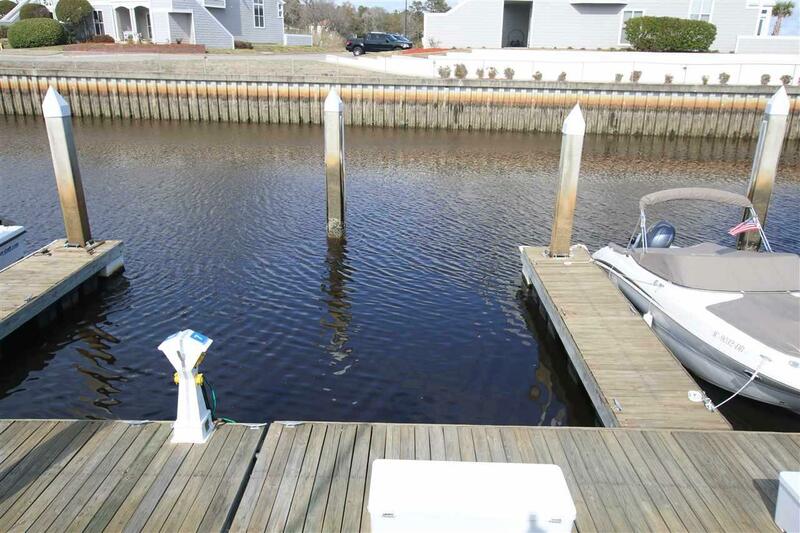 The amenities of the marina include on-site dock master, pump out station, water, and cable. Electricity is metered separately. 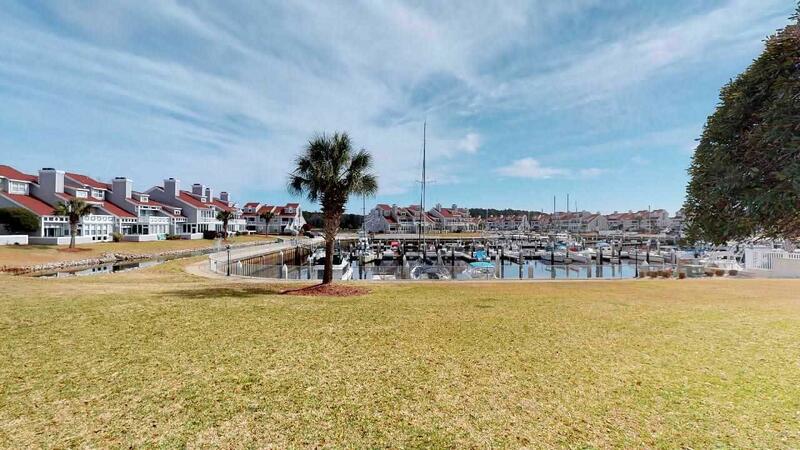 The community offers amenities like, pool, clubhouse, private lounge for owners and their guest. 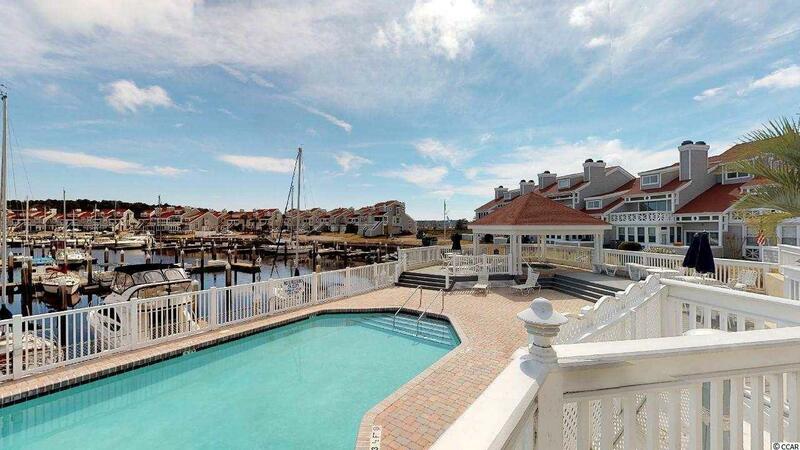 This is all conveniently located just a short distance to the ocean with easy access.